« Tinder Dating App: Light Me Up! 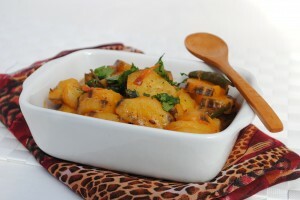 Delicious wholesome spicy Kenyan style plantain stew. 7. Bring the stew to boil , then reduce heat and simmer for 10 minutes or until bananas are tender and sauce has thickened.Add the lemon juice and stir. Tagged Banana, Kenyan cuisine, Matoke, Plantain, Stew. Bookmark the permalink.